My kids loved this. 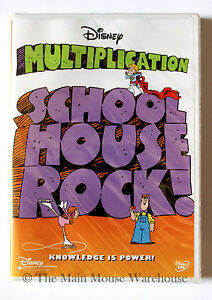 I bought this to help my fourth grader catch up on her multiplication skills. She is doing great. They love it. A lot of other songs you will remember and sing a long with if you were a 70's child. This DVD takes our family back to when kids were really learning with music! My kids Love it!